Terms: Down Payment day of auction. Each parcel $15,000.00. 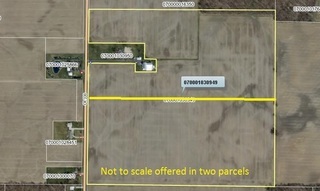 The whole 94.491 acres $25,000; the balance paid within 45 days when the deed will be delivered. 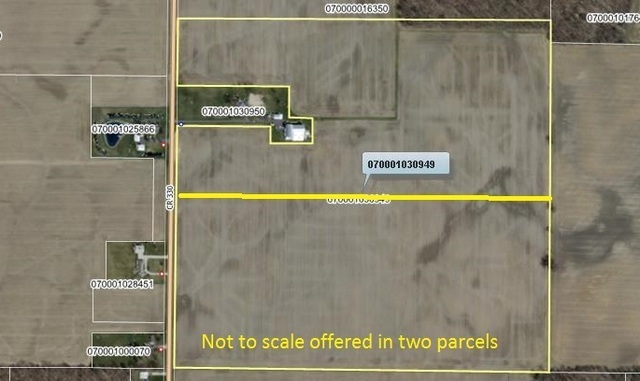 Possession will be given after 2019 harvest of wheat crop, along with $150.00 per acre to the new buyers. All inspections shall be completed prior to auction day at the buyer’s expense. Buyers financing must be prearranged.